The Regional Start programme is especially designed for budding entrepreneurs who are in the first six months of their start-up journey. Regional Start is an Invest NI funded programme, which offers free training, mentoring and business plan advice to clients to help make their business idea into a reality. 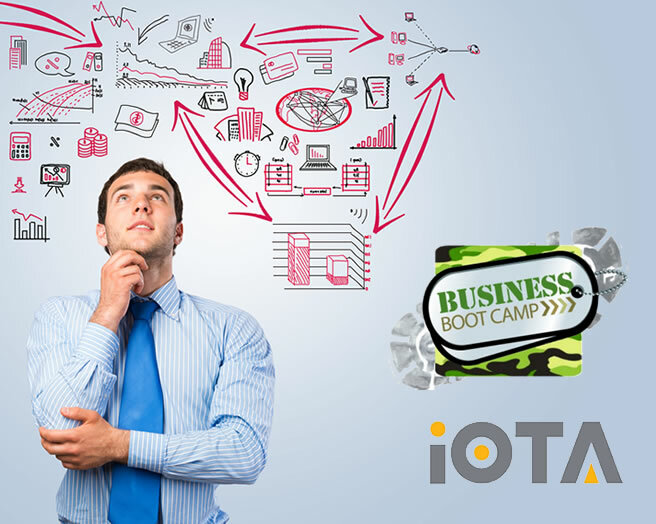 Boot Camp explores and develops your potential in a way that no other business programme can. The aim of the iOTA Programme is to implement a Regional Cross Border Innovation Strategy supporting SMEs, micro-enterprises and individuals to develop their innovative capacity thereby improving their competitiveness and enhancing profitability.